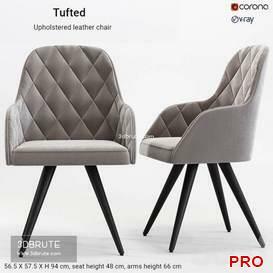 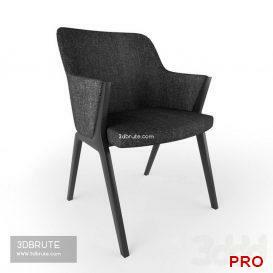 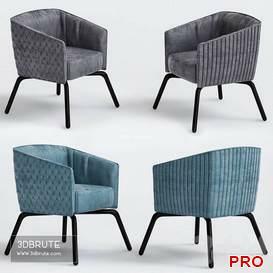 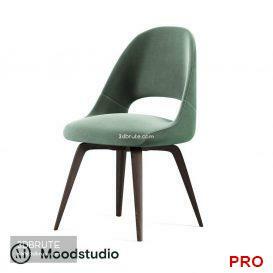 Description: – Version: 3dsMax 2015 + obj (Corona) – PIECE Chair_x000D_ SIZE W 45 L 54 H 81_x000D_ MATERIALS Dark .. 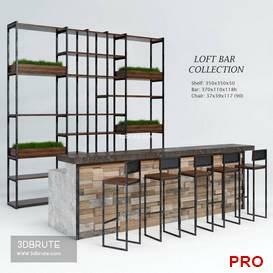 Description: – Version: 3dsMax 2011 + obj (Vray) – Loft Bar Collection:_x000D_ _x000D_ – bar station 370 x 110 x 118h_x000D_ .. 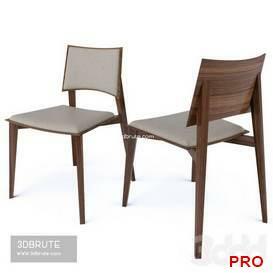 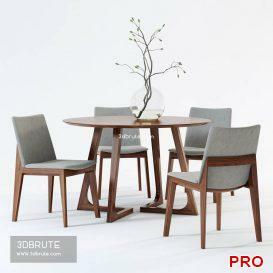 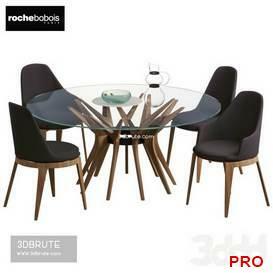 Description: – Version: 3dsMax 2012 + obj (Vray) – Scandinavian Designs Fuchsia Dining Chair & Cress Round Dining .. 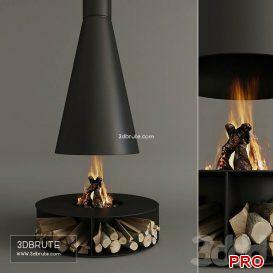 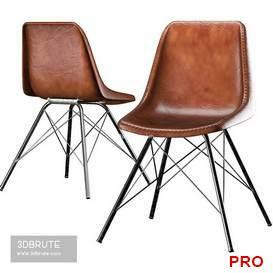 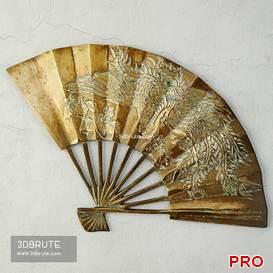 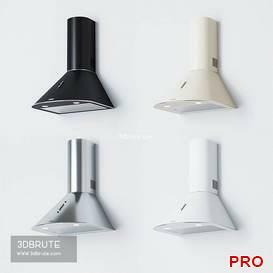 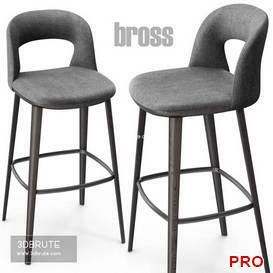 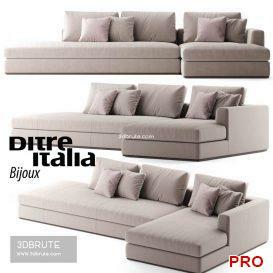 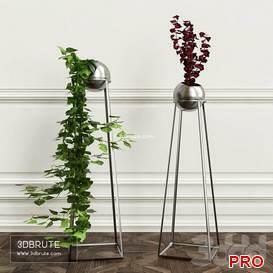 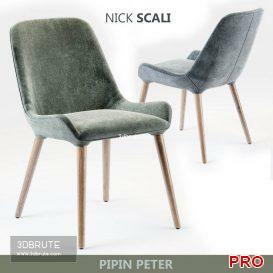 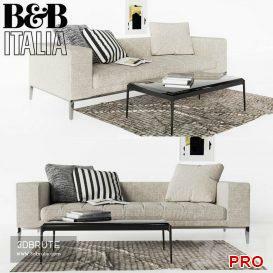 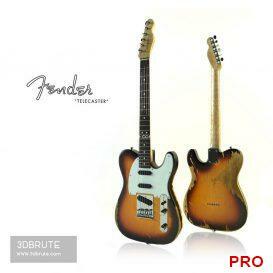 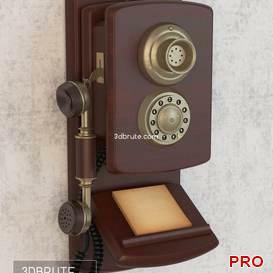 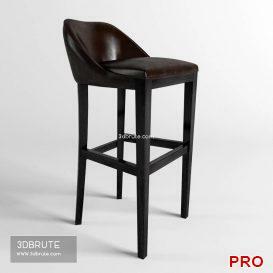 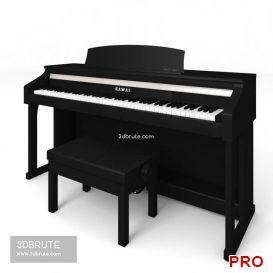 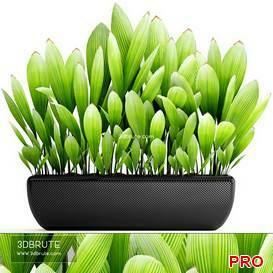 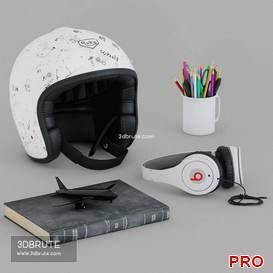 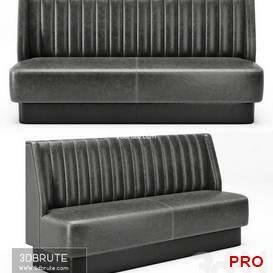 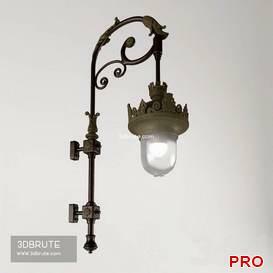 Description: – Version: 3dsMax 2014 + obj (Vray+Corona) – Manufactured in Europe._x000D_ Dimensions: H. 74 x Ã¸ .. 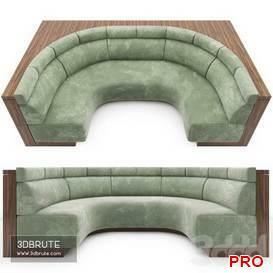 Description: – Version: 3dsMax 2012 + fbx (Corona) – Geometry: Polygonal Quads only _x000D_ TurboSmooth iterations=0 .. 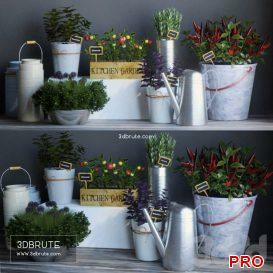 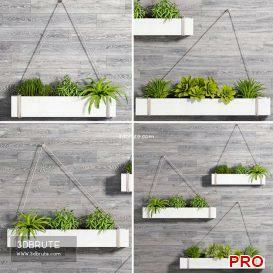 Description: – Version: 3dsMax 2011 + fbx (Vray+Corona) – Geometry: Subdivision ready_x000D_ Polygons: 5,134_x000D_ .. 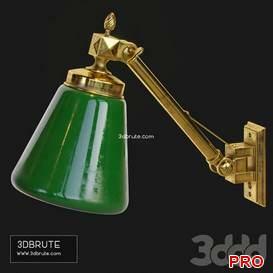 Description: – Version: 3dsMax 2013 + obj (Vray) – Dimension: 942.56 x 1063.11 x 959.81_x000D_ Polys: 88 474_x000D_ ..